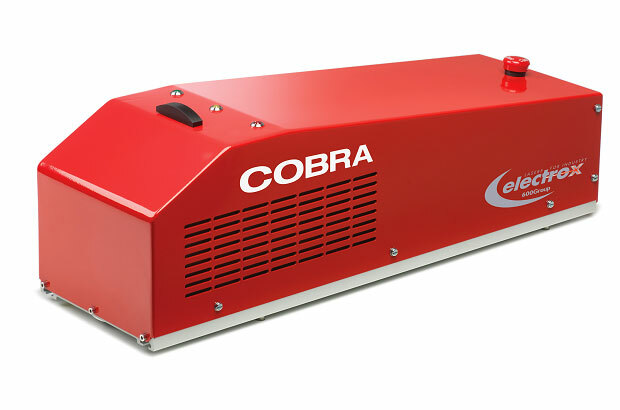 Cobra is ideal for medium to high-speed packaging goods and industrial products within food & beverage, promotional and manufacturing industries. 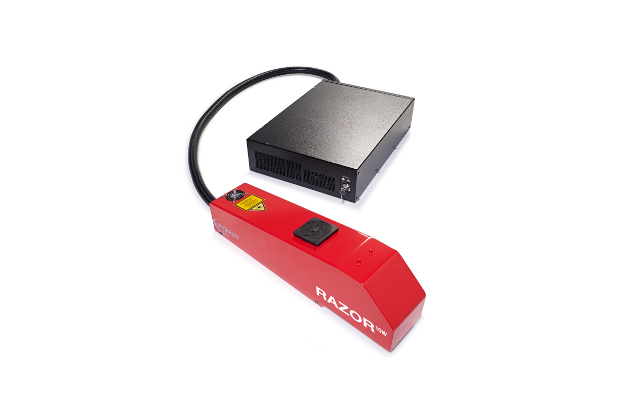 The Electrox Razor is a compact, high precision CO2 laser marker, etcher and engraver optimized for marking organic materials. 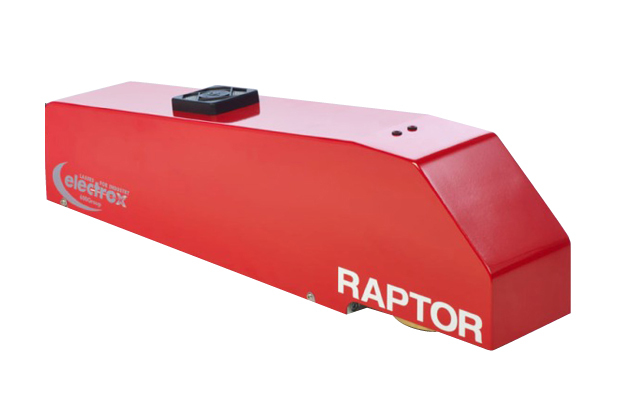 The Electrox Raptor is a cost-effective laser marking, etching or engraving system that offers all the benefits of fiber technology. 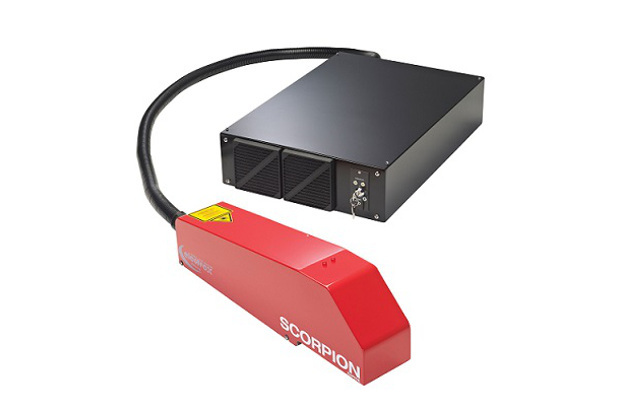 The Electrox Scorpion Rapide uses the latest optic fiber technology and provides high performance laser marking, etching or engraving capabilities. 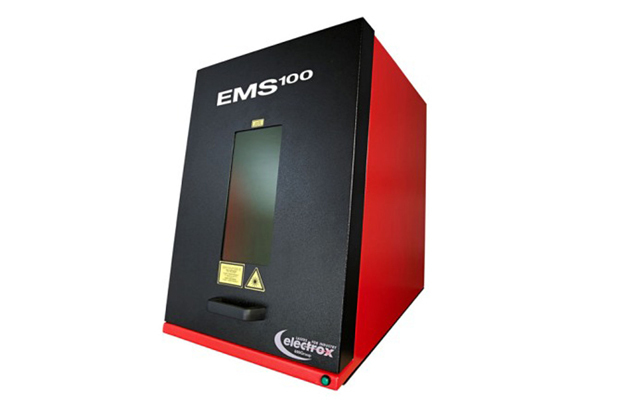 The Electrox EMS100 is a compact cost-effective laser marking, etching and engraving workstation. 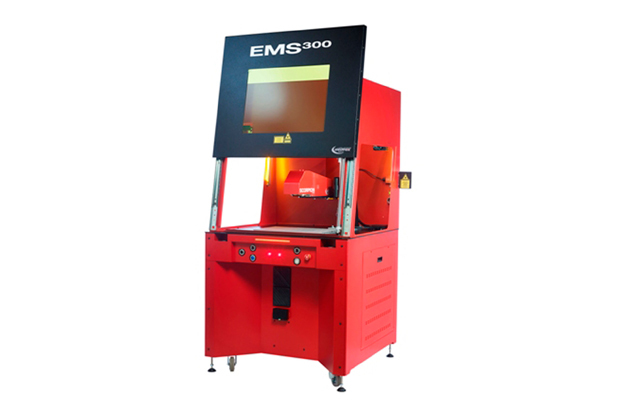 The Electrox EMS200 laser marking, etching and engraving workstation is veratile and well suited for low to medium volume applications. 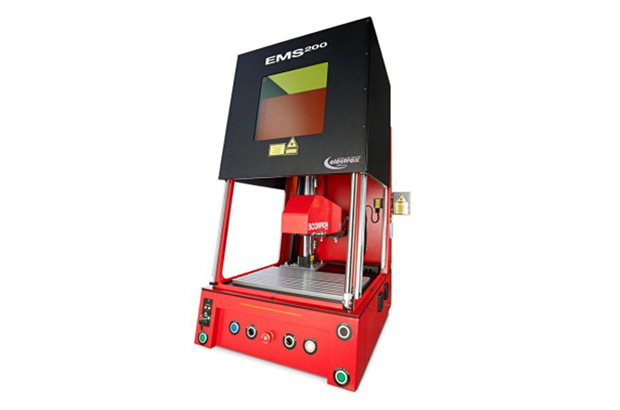 The Electrox EMS300 laser marking, etching and engraving workstation is ideal for large component and batch marking. 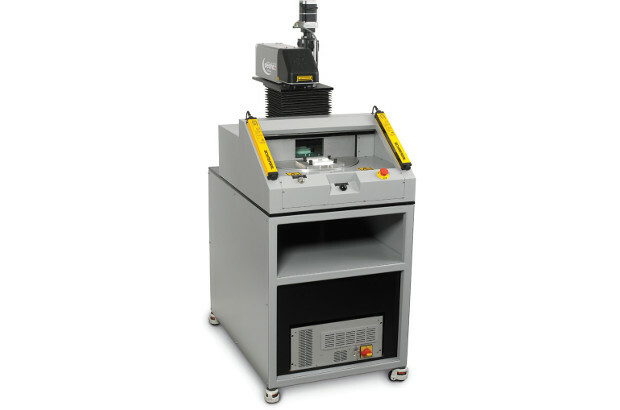 The compact Electrox Dial Index laser marking, etching and engraving workstation delivers maximum laser productivity. 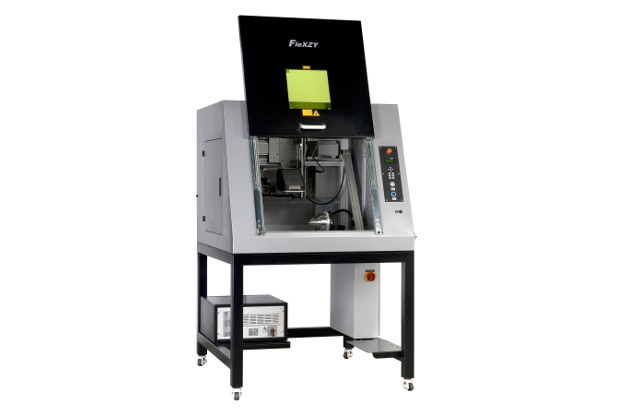 The Electrox FleXYZ laser marking, etching and engraving workstation is designed for marking large components or processing small batches of smaller components.